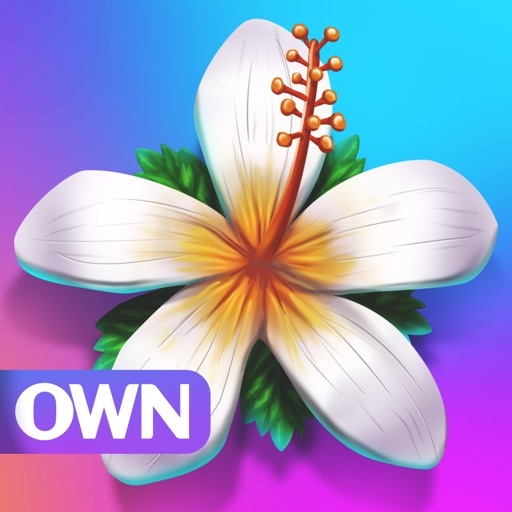 One of Oprah Winfrey’s so-called favorite things of 2016, Bold Moves is an iOS game that cleverly combines match-three gaming and word puzzle solving. On top of that, it features shareable inspiring quotes from Oprah’s favorite pop-culture icons and thought leaders. 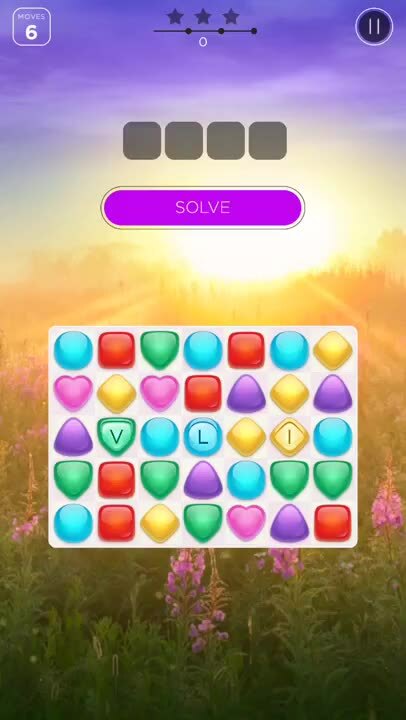 In each level in Bold Moves, you have to swipe to match tiles and collect letters, which can then be used to gradually reveal the components of the word puzzle to be solved. If you think you already know the answer or if you’ve run out of moves and you want to hazard a guess, you can enter the missing letters yourself. Each word puzzle turns out to be an inspirational quote or saying that can be shared with family and friends. 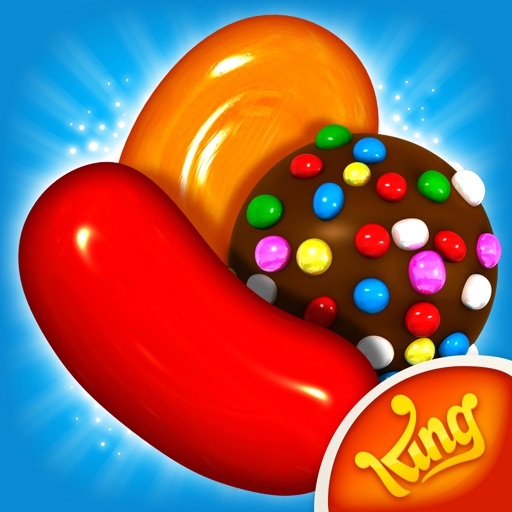 If you've played Candy Crush Saga or at least one of its many clones, then you already know the basic mechanics of Bold Moves: Simply swipe to match and burst tiles of the same shape and color. But in Bold Moves, you also have to collect letters that may fill in the blocks of the word puzzle. 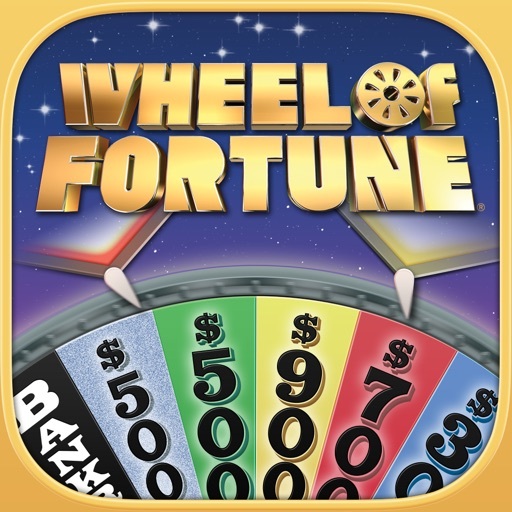 Love Wheel of Fortune? Then you'll also love Bold Moves. But instead of spinning a wheel and then shouting letters, in Bold Moves you have to collect letters from matched tiles. If enough letters make it to the board, then you might just be able to solve the puzzle before you run out of moves. To help you solve puzzles faster, match combos to unlock special tiles. If you're really good, you can choose to solve the puzzle even when you still have some moves left. 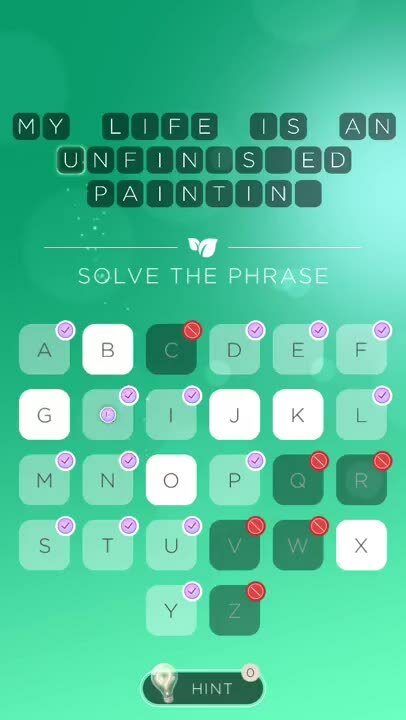 Each word puzzle in Bold Moves actually hides a quote from an inspirational pop-culture icon or thought leader that has been featured on OWN: Oprah Winfrey Network, from Maya Angelou to Stephen Colbert to Lady Gaga. Once revealed, the quote may be shared with accompanying art via email, text, or social media. 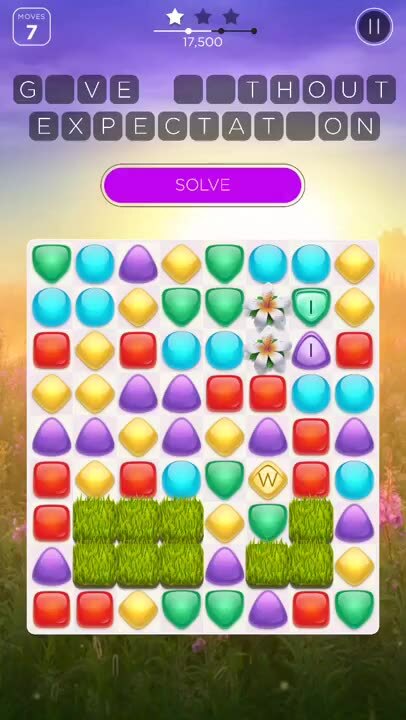 At first glance, Bold Moves looks like yet another Candy Crush Saga clone. But a closer look points one’s attention to its word puzzle elements à la Wheel of Fortune. And then there’s the added touch of having the word puzzles be motivational quotes ripe for sharing with others via email, text, or social media. 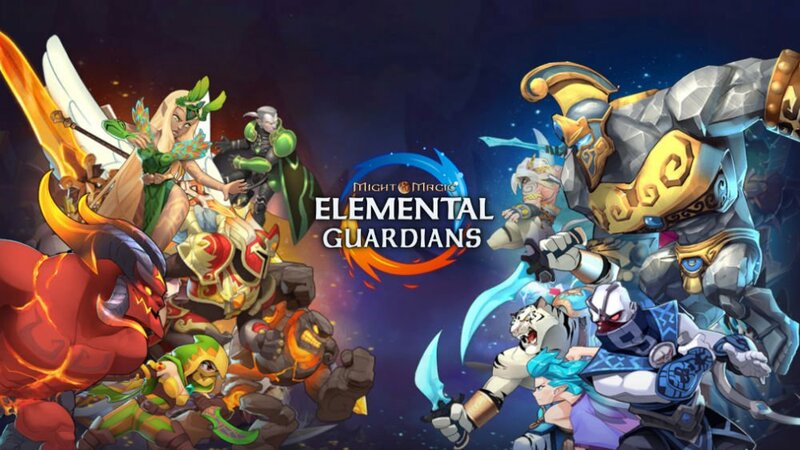 Bold Moves also features relaxing music and a soothing look and feel, which are in line with its being a feel-good game. Compatible with iPhone, iPod touch, and iPad, Bold Moves is available now on the App Store as a free-to-play game.